Candles come in different shapes and sizes and what better way to enjoy their beauty than adding textures and designs to them. 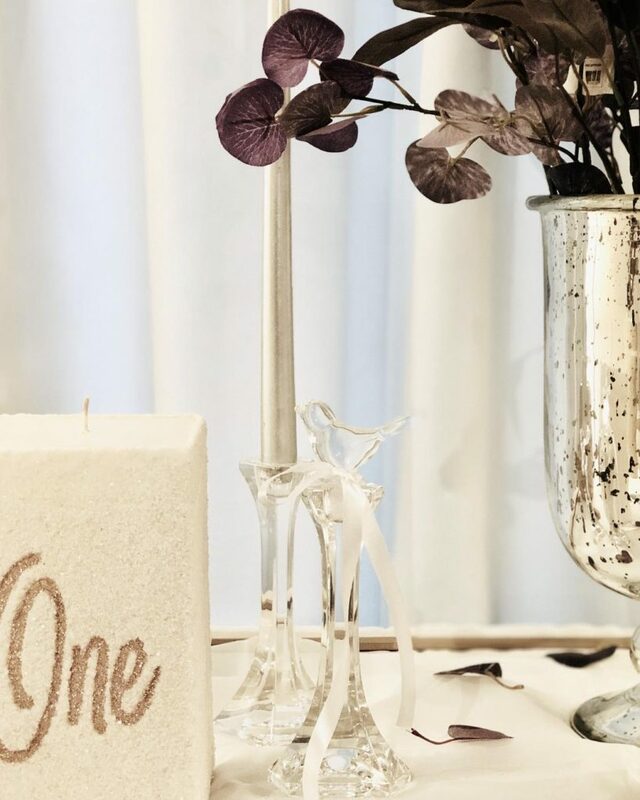 My vision is to introduce candles with an artistic touch through engraved designs while keeping up with the trends so that the candles blend in seamlessly with your styling. 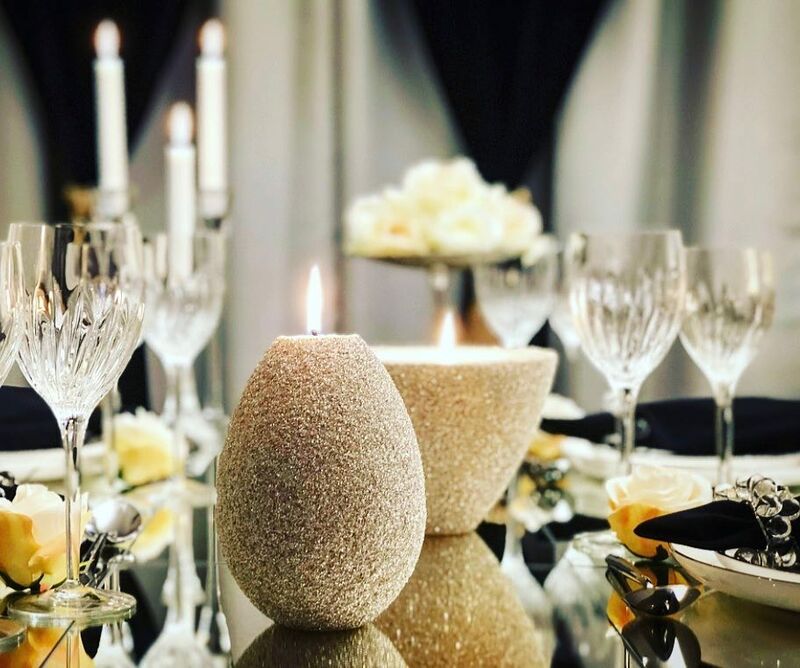 Each candle displays intricate craftsmanship with an aesthetic approach taking in consideration the atmosphere that our clients would like to create for their guests.